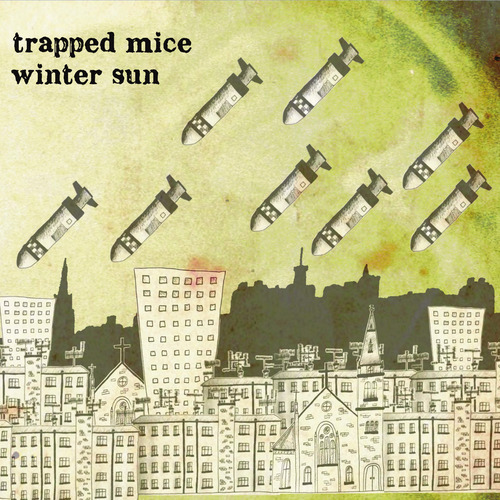 Trapped Mice // 'Winter Sun' Out Today! The debut album from Trapped Mice, 'Winter Sun', is available as of today on CD and digital download. You should be able to find it at all good record shops and download hubs (iTunes, Amazon) and ofcourse you can get it direct from us right HERE. The record has been receiving some lovely write-ups (see here, here and here) and the band are set to play a trio of shows throughout November to celebrate the release.